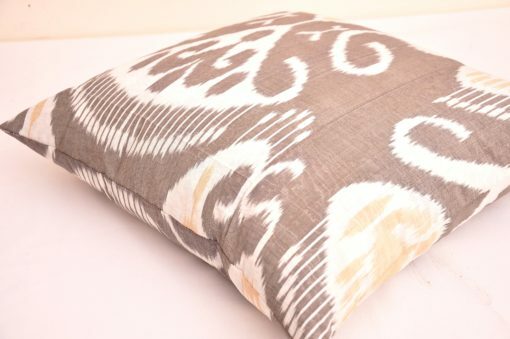 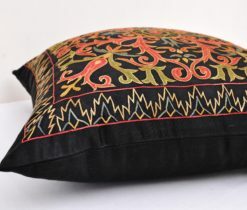 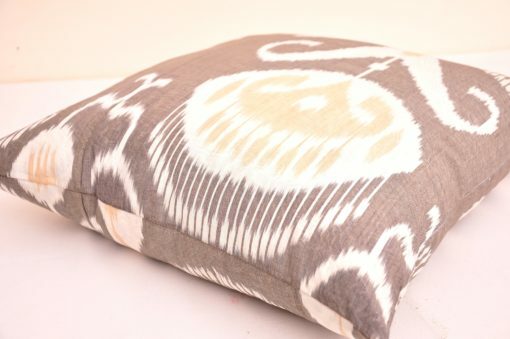 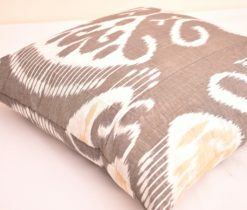 Hand Woven Ikat Pillow Cover only, insert is not included. 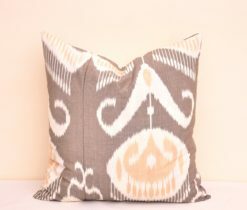 Styling a favorite chair with lovely ikat pillow is always enjoyable! 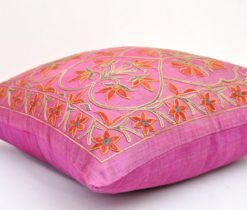 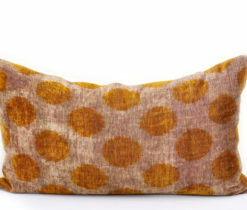 And here is the ideal toss cushion option for your space. 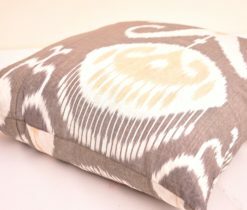 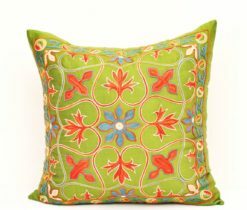 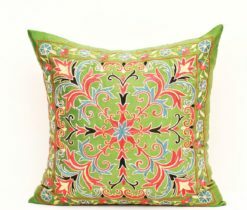 Exceptional luxury ikat pillow with its style, and hues can help liven up even the most exhausting rooms and make an enticing atmosphere. 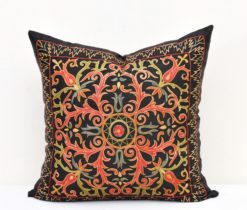 This one of a kind piece of art would look right at home in vintage or rustic style decor. 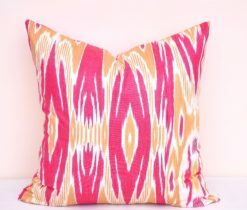 Check out this adorable decorative throw pillow, this is sure to fit in any room. Especially, a couple of this eclectic ikat pillow makes it easy to display your favorite sofas proudly. 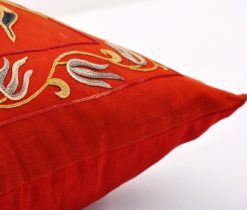 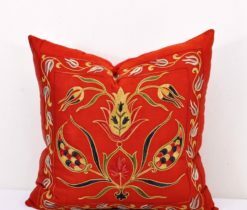 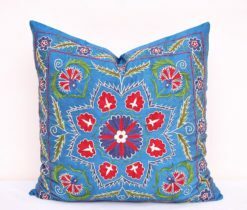 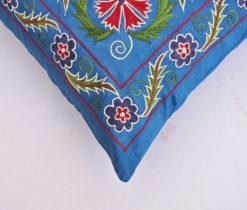 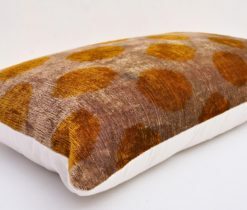 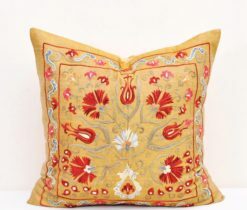 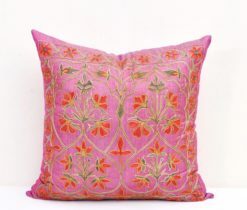 Indeed, this pillow is a handicraft texture of genuine IKAT. A distinctive feature of ikat textiles is the use of natural intense colors. 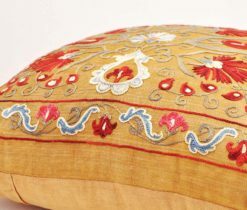 While this can be special attribute to the closeness of particular dye-sources and the love of striking effects, it also has a religious connotation, with the sense of combined imagination of heaven held in beauty. 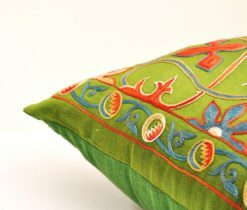 On the other hand, the color combination is the fruit of influence by the aesthetics of foreign cultures. 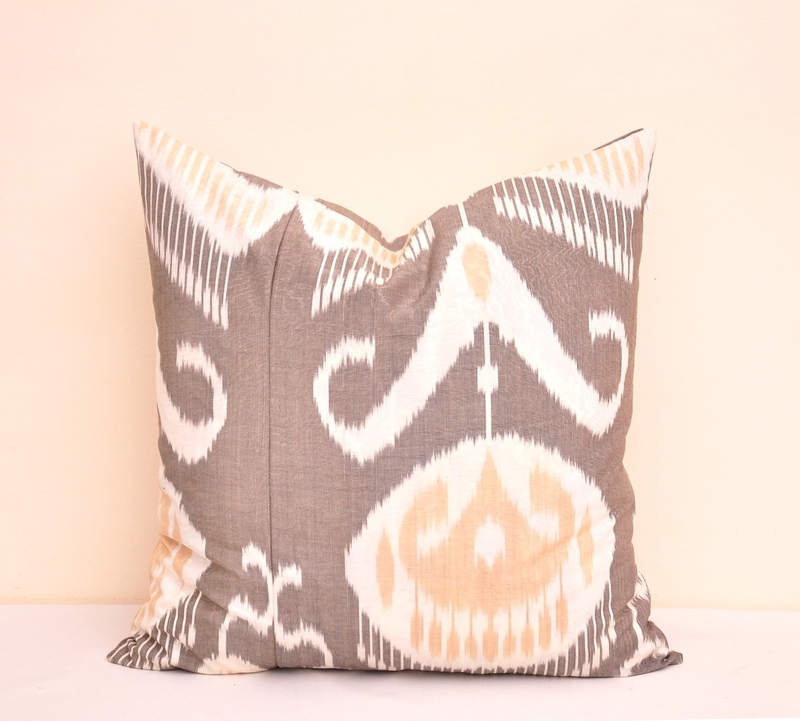 Dyeing, like ikat weaving and embroidery, is an exclusive craft in the Asian population. 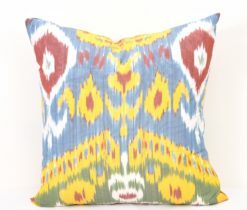 The weaving of ikat, like ikat dyeing, is also a work of a team. 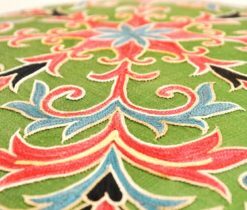 One specialized worker threads the warps through the cotton loops of the harness. 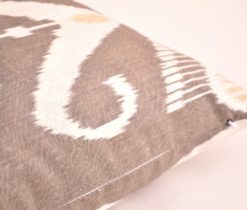 A different worker set the warps into the reed. 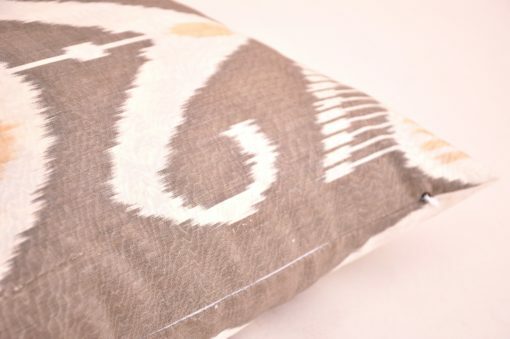 Another watches the weaver at work and made adjustments to keep the warps in line. 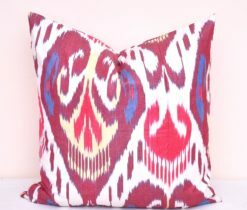 An ishtibar would be assigned to supervise four looms of plain ikat or single loom of ikat velvet.